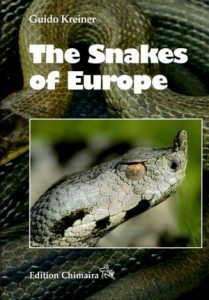 The snakes of Europe: all species from west of the Caucasus Mountains. Chapters include distribution, origins and evolution, biology, snakes and man, venom, conservation, and husbandry. These chapters are followed by diagnoses and identification keys. 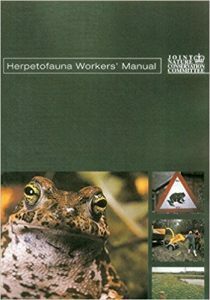 Species accounts with colour photographs and distribution map then make up the bulk of the book. The species accounts texts are divided into characteristics, distribution, natural habitats, ecology, and literature. This is an important guide to the snakes of the Europe.